chatter: we must continue with deficit reduction, there is no alternative, etc. 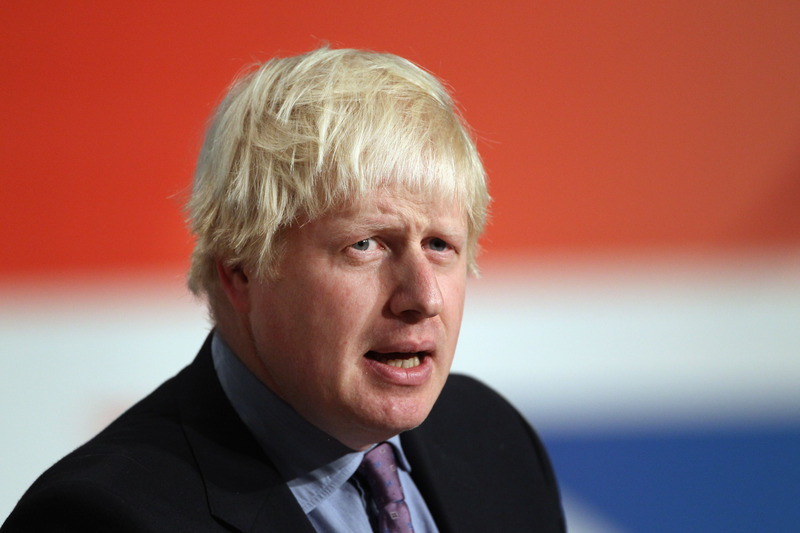 But, inconveniently for them, there are other voices saying what we must do – among them Boris Johnson. overseas to other countries." It’s what we’ve heard before, only slightly more vociferous, perhaps. political will to dispel that. I hope very much that that is what George will do and I will lay money he will. That is the way forward and I know he thinks this." some of his fiscal wishes granted by the Budget in March.